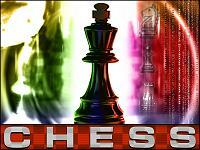 Chess is the mobile edition of the classic thinking board game Chess. 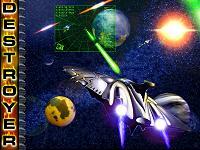 Destroyer is a spaceship war game. Protect the earth from the attack of aliens. 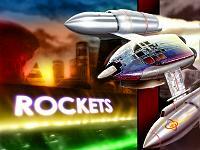 Rockets is a racing game in an alien world. These ships runs faster than a rollercoaster! 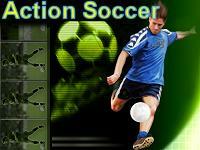 Action Soccer is a soccer simulation with complete championship. 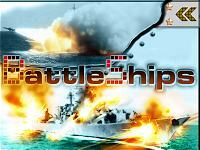 BattleShips is a turn based game which is inspired from a well know table game, know as naval battle. User have to place ships in secret positions, and try to hit the enemy ones. 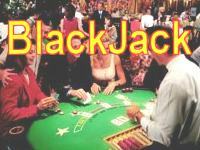 BlackJack is a mobile version of the well know card game. 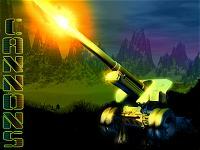 Cannons is a turn based game, where two tanks try to destroy each other. The trick is to calculate the exact angle of cannon and it's fire power. 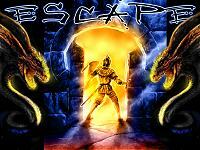 Escape is an adventure and thinking game. The player is in a maze and have to find the exit. Several enemies will make this escape more complicated. Fight is a beat'em'up game. 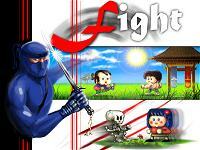 The player will have to beat 6 different fighters, each of which able in a particular fighting art. 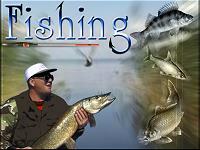 Fishing is a sport game. You can see where most fish are located, but a bit of luck is required to get the bigger ones, and make the record. 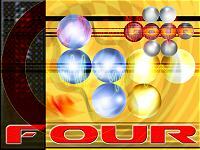 Four is a turn based game. Who will be the first to place 4 balls together in vertical, horizontal or diagonal, will win. Franky is an arcade game. 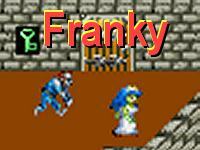 Find the keys for the various doors, and escape from the monsters, to rescue your loved Franky. Getit is an arcade game. The strange pet need to get all the fruit falling, without being hit by the bouncing balls and helicopter bombs. 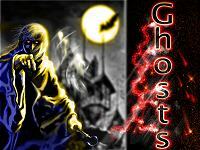 Ghosts is an arcade game. Move yourself in the cemetery, getting the items and letting the blind ghosts fall into traps, as they follow your direction without see obstables. 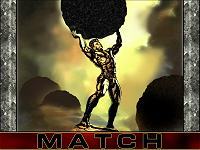 Match is a puzzle game. Move the balls until the similiar ones touch each other, without being locked. 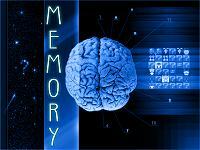 Memory is a thinking game. Remember where the tiles are, to find pairs before the opponet. Otherwise, go for time mode to beat the record. 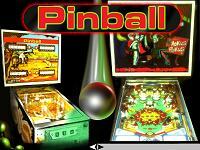 Pinball is the classic arcade game in mobile electronic form. Choose betweem 3 different tables and follow the ball! 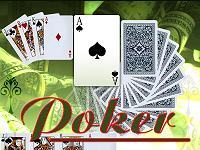 Poker is the mobile version of the popular card game. 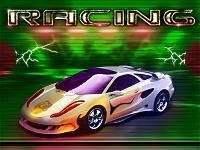 Racing is a simulation of a racing between two cars in a circuit. Five different circuits are available, with increasing number of curves and obstacles. 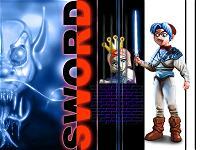 Sword is an adventure game, with a princess to rescue, several items to find, and shops where purchase powerful swords and extra energy. The final dragon boss will scare you! 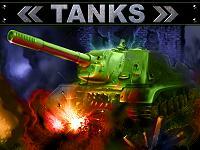 Tanks is a war game, whith tanks moving in a city to destroy the enemy bases. 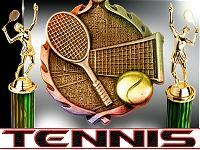 Tennis is a mobile version of the popular sport. As in real tennis, speed and concentration is foundamental. 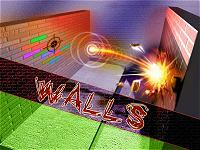 Walls is an arcade game. Move the racket on left and right, making sure that the ball is not lost. In the meantime, destroy the bricks, to get into higher levels. 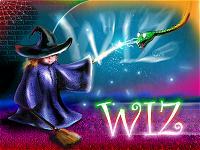 Wiz is a platform game. Jump and fire around, getting all the flowers, and completing the 100 levels divided into 3 worlds: ground, sky and underground. We have developed more games, but screenshots are not available as these are confidential and unreleased. Contact us to request informations on other games.